Hey lovelies. 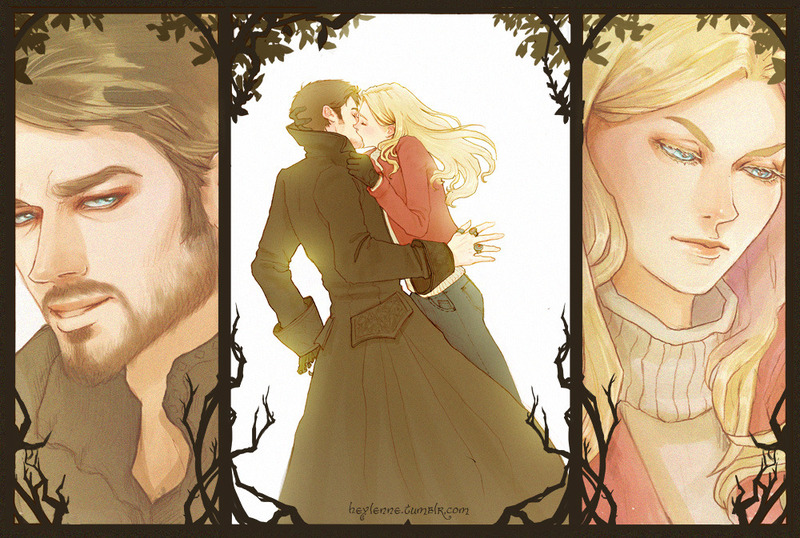 Here’s some absolutely awesome OUAT fanart for you. 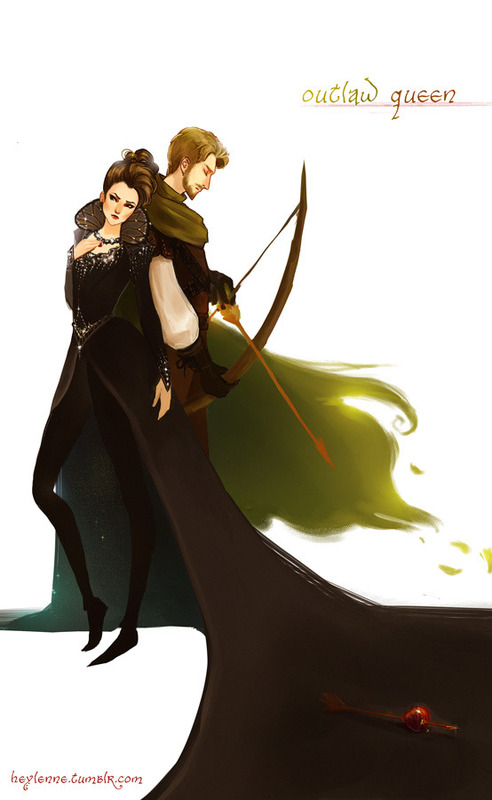 :) As always, if I screwed up on linking let me know cause these fine artists totally deserve all the credit. Links are underneath the pics. So go enjoy! OMG I just watched Sunday’s episode and I can’t! I won’t spoil it if you haven’t seen it yet. I just hope there are some big changes coming back in the spring!